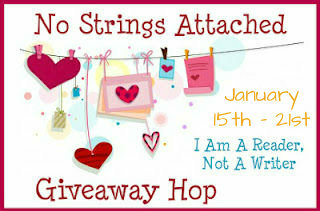 Welcome to my stop on the No Strings Attached Giveaway Hop! 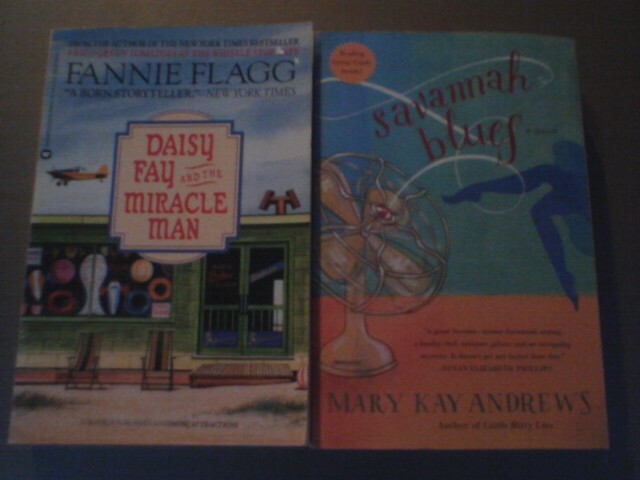 I'm giving away two trade paperback Southern fiction novels: Savannah Blues by Mary Kay Andrews and Daisy Fay and the Miracle Man by Fannie Flagg. Simply leave a comment with your email address so I can contact you. Good luck and have fun!!! Those look like a couple of great southern fiction choices! Thanks! These books look good! Thanks for offering them. I love both of these authors - this is an awesome prize!! Thanks so much! Thanks for being part of the hop and the giveaway. These look like fun choices. Love new books!!! Thanks for the chance to win! Would love to read both,great choices! Thanks you for this giveaway. Great authors; I'd love to win these! Thanks so much for making this sooo easy! Big fan of Fannie Flagg! very cool! i hope this does well! I'm unfamiliar with Savannah Blues and would love to read the Fannie Flagg book since I'm a southern girl! Awesome giveaway and fantastic hop idea! thanks for the chance - what a refreshing hop! Great picks for the giveaway! Thank you so much for this nice and easy giveaway! Your kitty is a cutie. thanks for the giveaway! These books look like fun reads!